Are You Ready for Finance Magnates’ Largest Ever Networking Blitz? 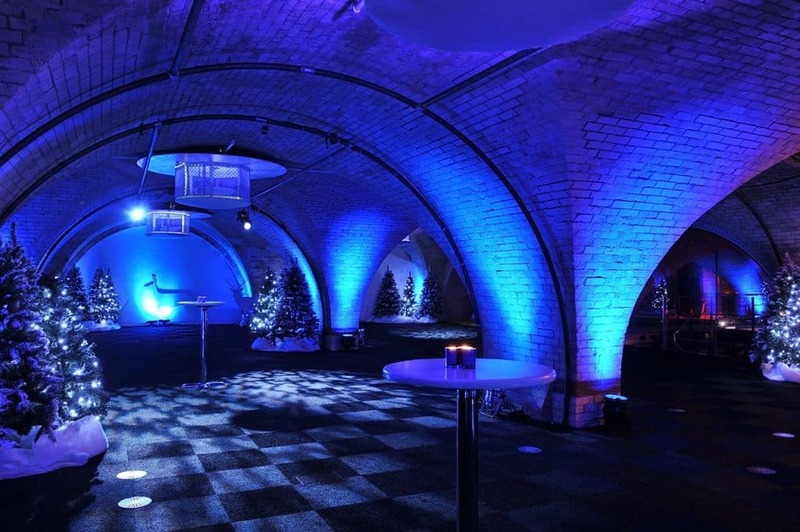 Discover the glitz of the Networking Blitz on November 14 at the Old Billingsgate Vaults. The 2017 Finance Magnates London Summit is just one week away, which means it’s time to start finalizing your plans. The event will take place at Old Billingsgate in the heart of London on November 14-15, and it all kicks off with the Networking Blitz. Time is running out. Register today! This Networking Blitz will be the largest ever. It is a comprehensive gathering of the industry’s biggest players, thought leaders, and executives. The Blitz is sponsored by the Summit’s Key Partner, Zotapay. The session is an integral part of the London Summit, and it is open to all attendees. We encourage you to join us after work, get your badge ahead of the bustle of the day event and grab a drink while you strike up the conversations you need. 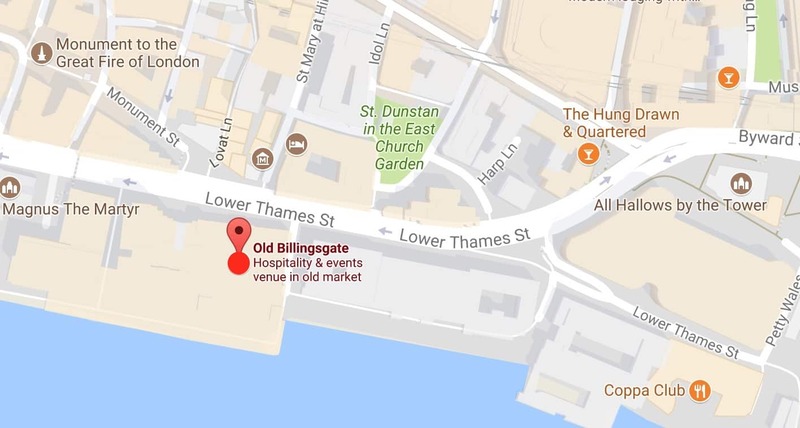 Please note: the welcome party is down at the slick Vault, with a separate street entrance to the prestigious Old Billingsgate venue. At this turbocharged opening party, we bring together individuals from all corners of the industry into a single room, dole out drinks and create the perfect setting for networking. The only thing that is on you is to have fun and create the conversations that will make your business grow. Join over 2,000 attendees at the industry’s event of the year – you can’t afford to miss it. To contact attendees ahead of the event, download the event app! The app is designed to improve your London Summit experience. By downloading it you will be able to contact attendees for free, navigate different exhibition areas, and ask speakers questions.